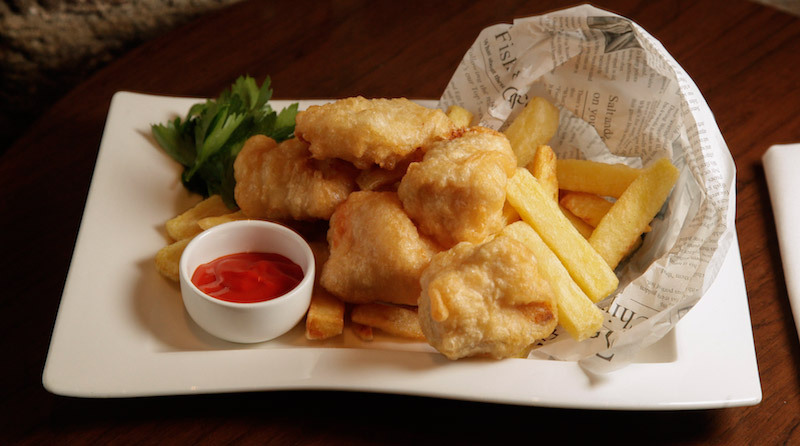 Why not takeaway a piece of Chamberlain’s renowned fish & chips in the comfort of your office or on the move. 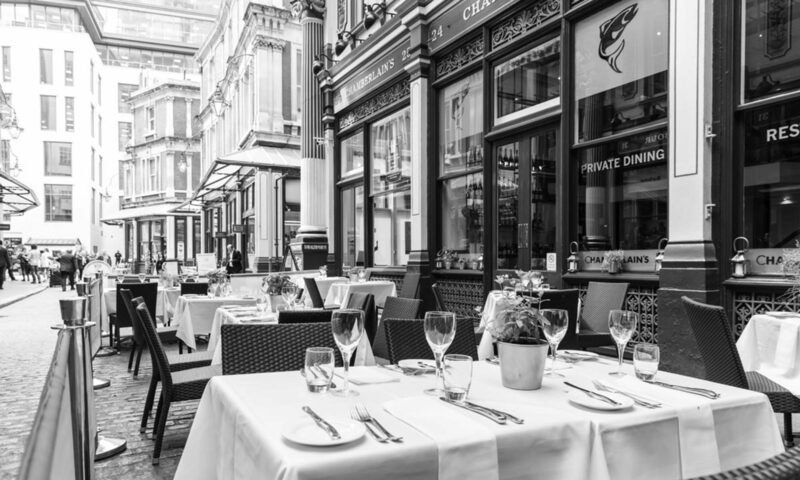 You can grab your fish & chips next door to our restaurant in Leadenhall Market serving speciality dishes such as beer battered Peterhead Cod, Haddock and Cornish Plaice plus fish nuggets and scampi. Also for a lighter lunch we offer a selection of Grilled fish skewers with salad. Only the very best fish is substantially sourced direct from boat, to kitchen, to plate and every single item has been developed as Chamberlain’s have approached any dish in the restaurant over the past 17 years: with exceptional skill, detail and care.